Think warm weather, long days, rising fish and kids learning to fly fish. 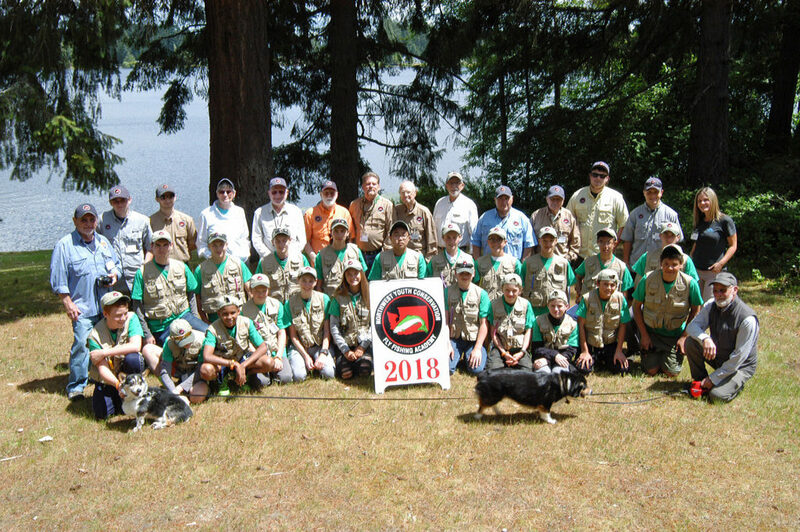 The Northwest Youth Conservation & Fly Fishing Academy in Lacy, Wa needs your kids,nieces and nephews, grand kids and neighbor kids for the June 2019 Academy. Boys and Girls age 12-16 will experience the best week of their summer. Kids learn conservation, fly tying, casting and reading water. They spend at least half their time on the water. 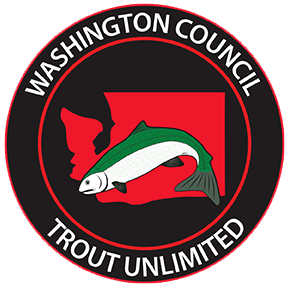 This is a great opportunity to get youth involved in Fly Fishing and Conservation. Contact Mike Clancy, and he will assist. You can also go to the website below.